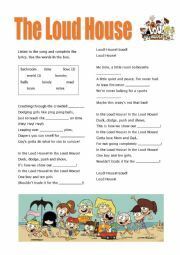 Worksheet 1 of 3 based on the Loud House series. 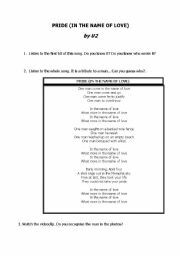 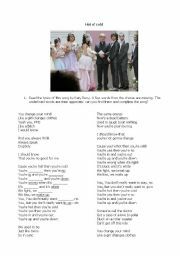 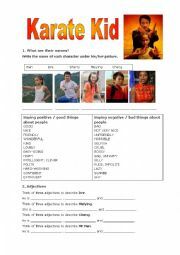 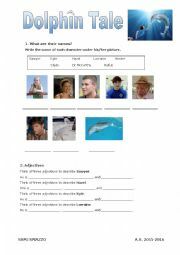 A worksheet based on the listening of the song Hot n´ cold by Katy Perry. 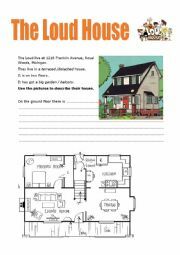 Worksheet 2 of 3 based on the Loud House series. 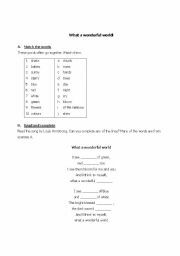 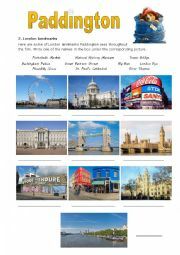 A worksheet based on the listening of the song What a wonderful world by Louis Armstrong.